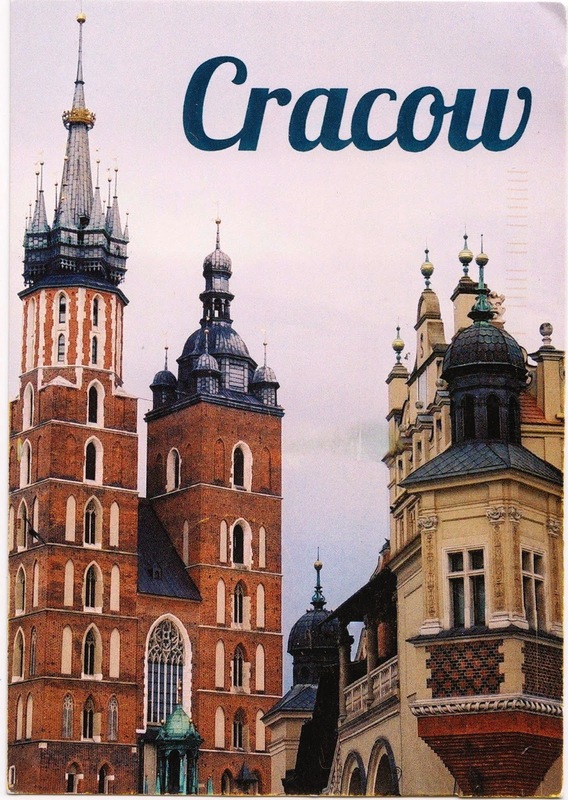 Postcard PL-749739 from Poland shows Krakow, the second largest city in Poland. Its history dates back to the 7th century, making the city one of the oldest in Poland. Krakow has been one of the leading academic, cultural, and artistic centers and one of the most important economic hubs in Poland. Krakow was named European Capital of Culture in 2000. It is the host city for the next World Youth Day in 2016.